Thanks to buddyno6 and all msj members for great ideas! 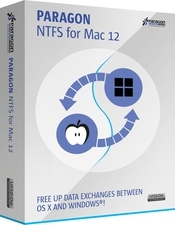 Here is original Paragon NTFS 12 compatible with OS X 10.10. Trial Reset script included. Not tested it much, but seems to work.